for $295,000. The lot size is 66 X 64 X 511 X 512. 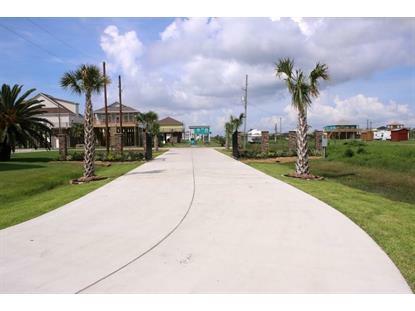 Buyer to abide by ''Declaration of Restrictive Covenants of the CRYSTAL DUNES Subdivision''. Minimum residence building for Lot 4 is 2200 SF. All lots require underground electric wiring. Gated entry is via East Road, call Broker for gate entry code. Private conctrete walkway access to beach by foot or golf cart. Entire Crystal Dunes subdivision is located in a FEMA-insured area. All Prices, terms & property updates are subject to change without notice.